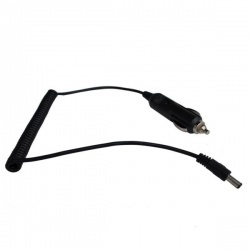 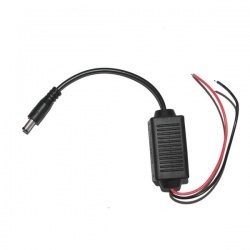 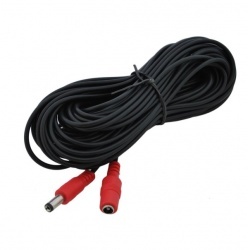 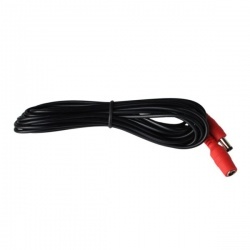 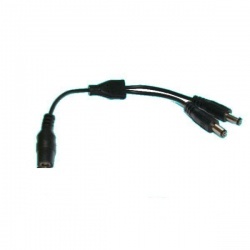 All our cameras with RCA connectors come supplied with a short power cable. 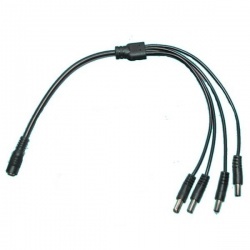 This extension cable allows you to extend the cable supplied. 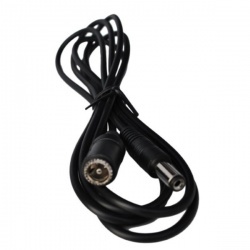 These have a 2.1/5.5mm plug and socket which is commonly used in most reversing and security cameras. 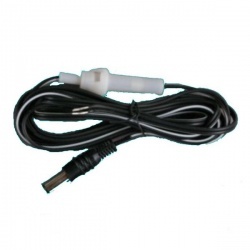 We normally supply these with pure copper cores, but we cannot guarantee this as we do buy some in from a UK supplier if stocks run out.